John Wiley and Sons, Inc., and The AlphaMed Company, Inc., dba AlphaMed Press today announced an expanded co-publishing partnership for AlphaMed’s prestigious portfolio of scholarly journals in stem cell research, regenerative and translational medicine, and oncology. With an outstanding track record of nearly thirty-five years as the founder and publisher of high-impact, peer-reviewed publications, The Oncologist, STEM CELLS, and STEM CELLS Translational Medicine, AlphaMed is a CEO Cancer Gold Standard accredited company globally recognized for its leading educational outreach programs, scientific meetings, and worldwide network of thought leaders. 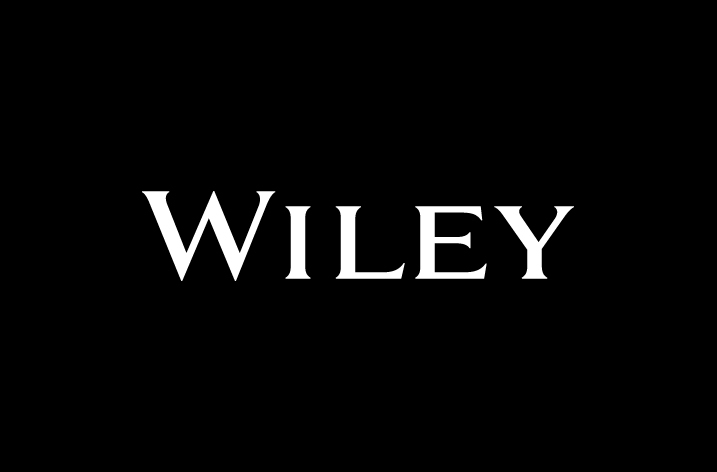 Beginning in January 2017, Wiley will assume co-publishing responsibility for AlphaMed’s industry-leading publication,The Oncologist,along with its Open Access journal, STEM CELLS Translational Medicine.Wiley will continue to co-publish STEM CELLS, the primary publication for original research in stem and progenitor cell biology.This expanded partnership will enhance AlphaMed’s already significant reach and visibility, providing their authors and readers with innovative digital and technological capabilities by Wiley.